Pizzarelli said a lot of people have influenced his work, but he has a select few who stand out. 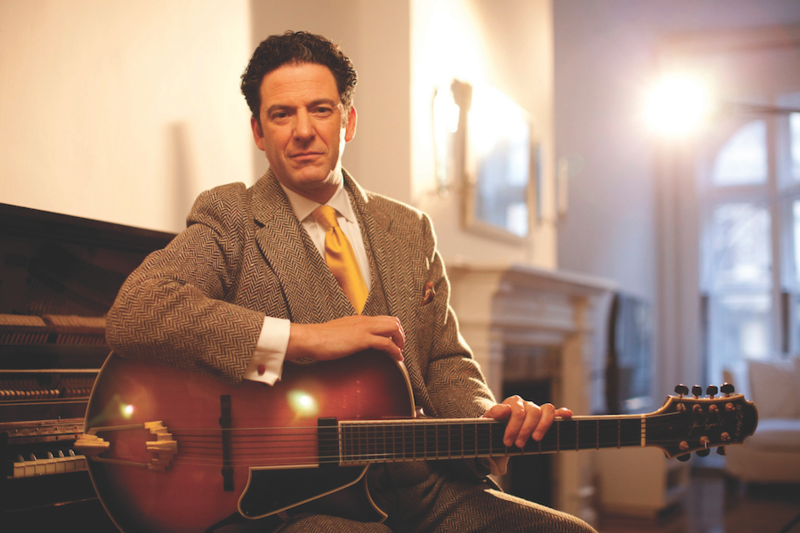 Jazz guitarist John Pizzarelli is scheduled to perform at the upcoming Mountain Stage live radio show Sunday at the Keith Albee Performing Arts Center. Mountain Stage is celebrating Mardi Gras airing on NPR stations internationally at a later date. Pizzarelli is well versed when it comes to working with some of the past and some of today’s greatest artists. He played with legends like Les Paul, Slam Stewart and Benny Goodman, but attributes his favorite moments to a few other people. Pizzarelli agreed with many artists about how touring is the best part of the business he is involved in. Pizzarelli said Mountain Stage is an enjoyable show, and it has a great audience. 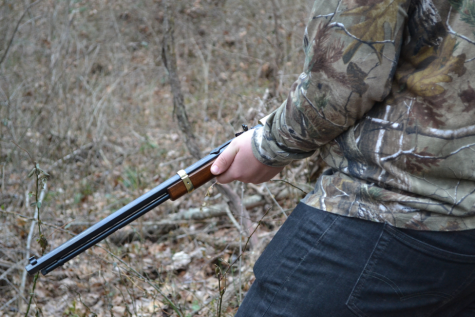 He has several songs lined up for his Mountain Stage performance, and he said he can’t wait to play for the crowd. John Pizzarelli will perform live on Mountain Stage’s broadcast at the Keith Albee Sunday. Tickets are available at the Marshall Artists Series Box Office.